Today is the big day, the Galaxy S IV will be officially revealed in New York. As the moment closes in, leaked images of the device are surfing up. 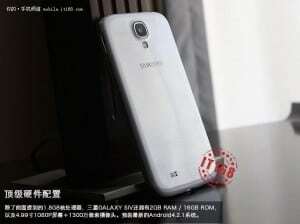 This time we have images of a Dual SIM prototype. The design may not necessarily be the final one, as the word ‘prototype’ suggests. 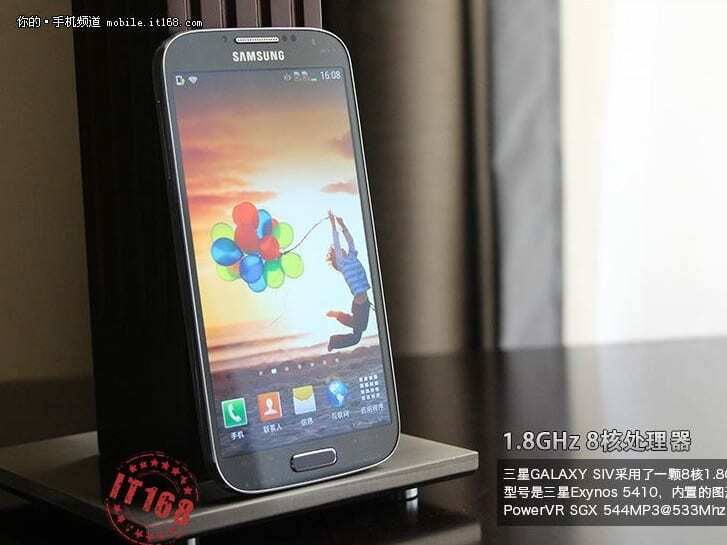 Take a look at the specs of this Dual Sim Galaxy S IV. The design of the device looks like an improved Galaxy S III and the images look close to the real thing, but still we cannot know for sure until tonight at the New York show.